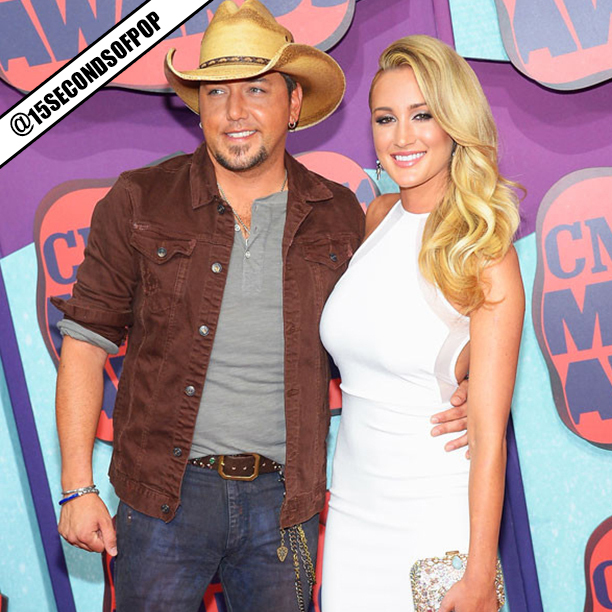 I know a lot of celebs are breaking up right now, SO, in happier news, country singer, Jason Aldean just proposed to his mistresses turned girlfriend Brittany Kerr! The pair have had a very controversial relationship since they were first caught kissing back in 2012 while Jason was still married. However, Jason did end up getting divorced from his previous wife, and is now set to marry Brittany, who is a former American Idol contestant.